The Art Dynamics Studio, easily accessible by car or public transit. The studio can accommodate groups of up to 16 persons. Sessions for INDIVIDUALS are held at the Art Dynamics Studio. 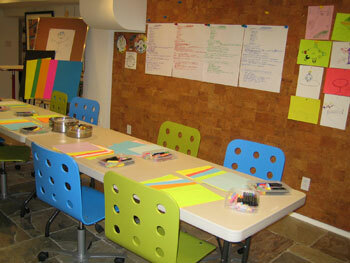 Art Dynamics sessions are held in the comfortable and creative atmosphere of an art studio. Click here to view our location on Mapquest. 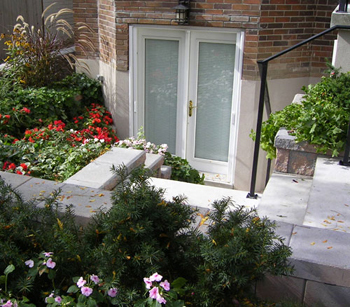 The art Dynamics studio is conveniently located in the Bathurst and Eglinton area, with easy access to Parking & TTC.